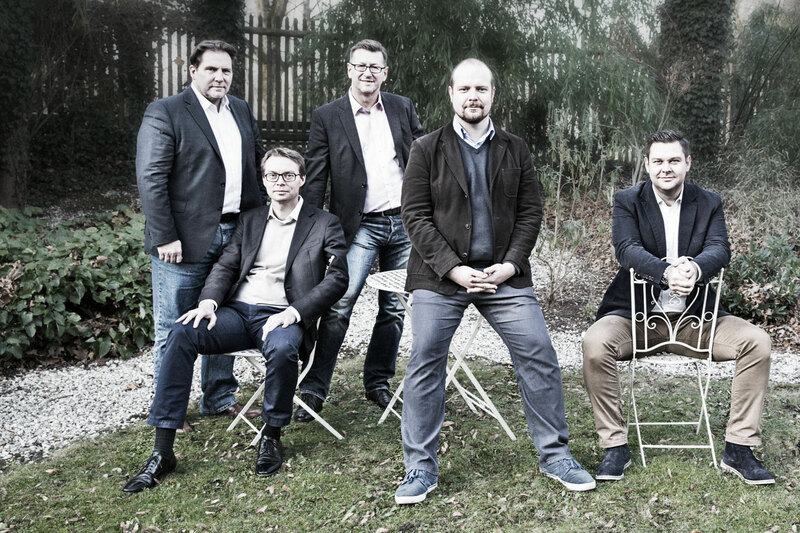 After 18 months of meisterwerk ventures, the partners created a refined mission for meisterwerk based on the fundamental values that lead to its foundation. The mission encompasses customer experience, suppliers, team members, members of the spin offs and all individuals we interact with. The mission gives clear guidance on decisions, actionable items and is the basis for our corporate governance. The underlying values are respect, dignity, personal growth, learning and teaching. We phrase challenging tasks, and support members, customers and suppliers to collaboratively reach objectives. “meisterwerk ventures creates ventures from own ideas by diligent exploration of technology, markets and product opportunities.”, explains Michael Diebold, CEO of meisterwerk ventures. “We deliver ideas validated with demonstrators and discuss them with selected investors to allow financial engagement for starting the ventures” adds Gerald Vollnhals, COO. The team consists of 5 senior partners with complementary backgrounds in physics, chemistry, electronics manufacturing, class III active medical devices, and broad expertise in IT frontend and backend development as well as operational topics.